Letters to the Editor: The House of the cobra snake! 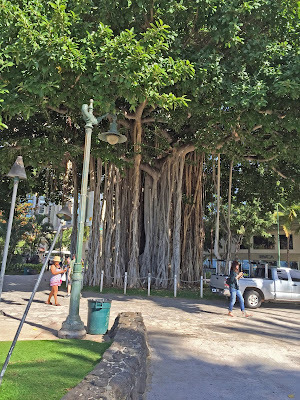 Believe it or not the Banyan tree if the same family of edible fig. It multiplies and grows to incredible proportions. 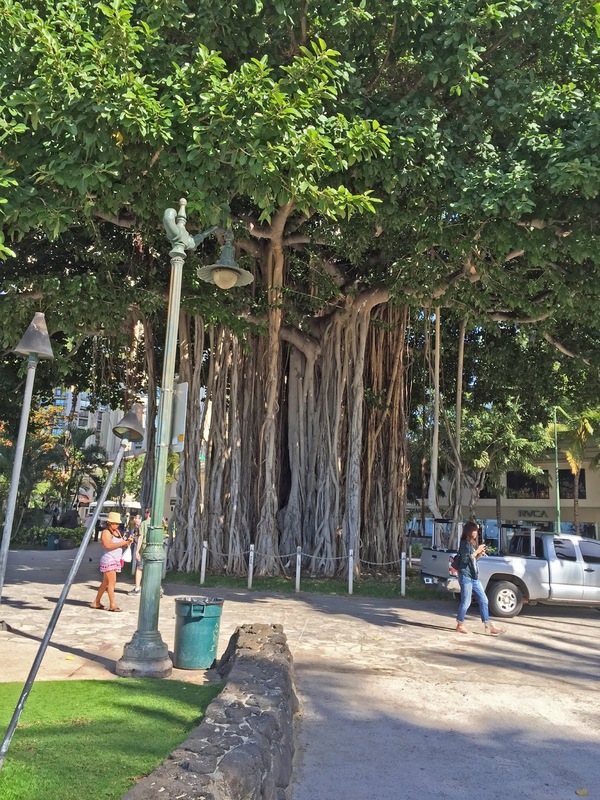 This Banyan tree is in Honolulu, Hawaii. However, the largest of them is in Maui. It covers the area of an entire park. In India, it is considered the home of the cobra snake because its intricate trunk is ideal for the reptile to hide.